Dr. Marisa K. Garshick is a leading dermatologist in New York City, member of the American Academy of Dermatology (AAD) and the Women’s Dermatologic Society (WDS), active supporter of the Susan G. Komen Foundation, and participant in the Cycle for Survival. Dr. Garshick has tremendous time and energy helping others, not just in her career, but outside the office as well. Dr. Garshick’s desire to help others came at an early age and has continued throughout her life. She credits her parents as her earliest role models, as they encouraged her to pursue her passions and showed her the meaning of a strong work ethic. 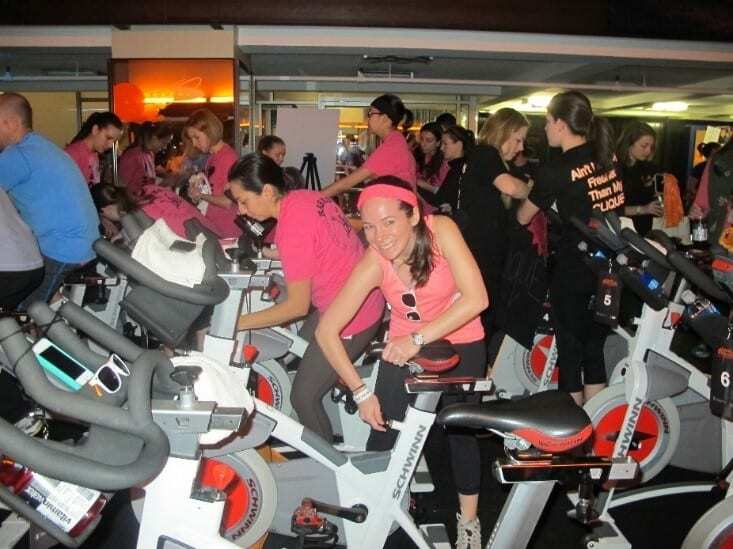 Dr. Garshick has been an active supporter in the Cycle for Survival to raise awareness and funds for Memorial Sloan Kettering Cancer Center, an institution that fosters pioneer research, clinical trials, and treatment for rare cancers. This unique fundraising event quickly allocates the money raised for research of rare cancers. Dr. Garshick’s experiences working at the Memorial Sloan Kettering Cancer Center introduced her to this cause, as she learned how many of her patients have enrolled in clinical trials, thus furthering medical advances. By participating in this cause, she continues to fight for her patients. 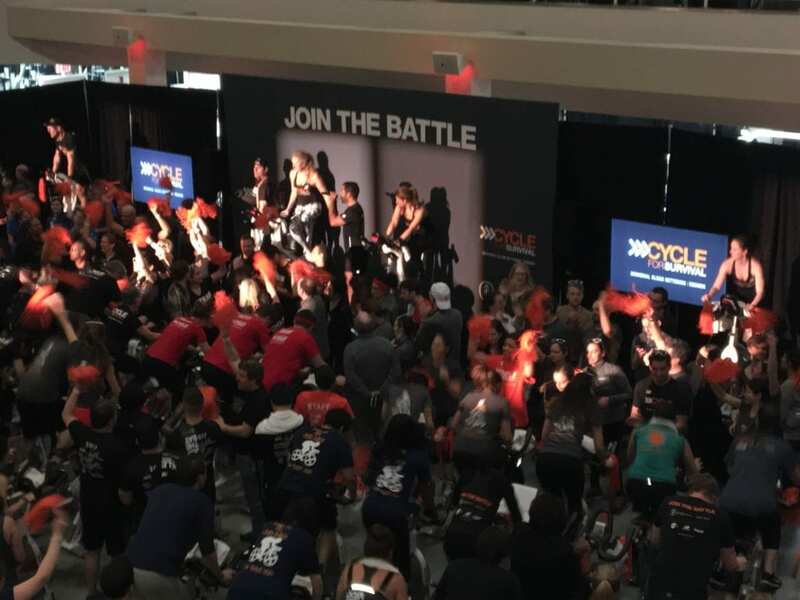 Participating in the Cycle for Survival is taxing – each ride is 50 minutes long, or if you choose to “go extreme,” you can endure four hours of straight nonstop cycling. 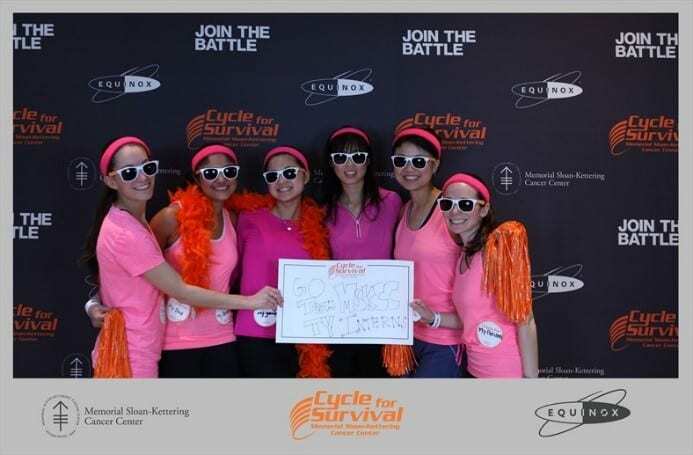 Since 2007, Cycle for survival has raised $105 million, funding over 100 clinical trials and studies. The funds are put to good use quickly, and the hard work demonstrates results. As development and progress is achieved, updates are made to inform those who participated in the event. The event’s website illustrates where and how the money raised is used. To learn more about Cycle for Survival, or to participate, you can inquire at your local Equinox gym or visit the charity’s website. From there, you can register yourself and start a team of participants and supporters. For her achievements, Dr. Garshick remains humble and positive. Treating and assisting her patients is her priority and she believes education and self-care are vital when dealing with cancer. Talking to one’s family and understanding your family history are extremely important, while remembering that cancer can affect anyone. As much of a harsh reality that cancer can be, Dr. Garshick does not give up hope. 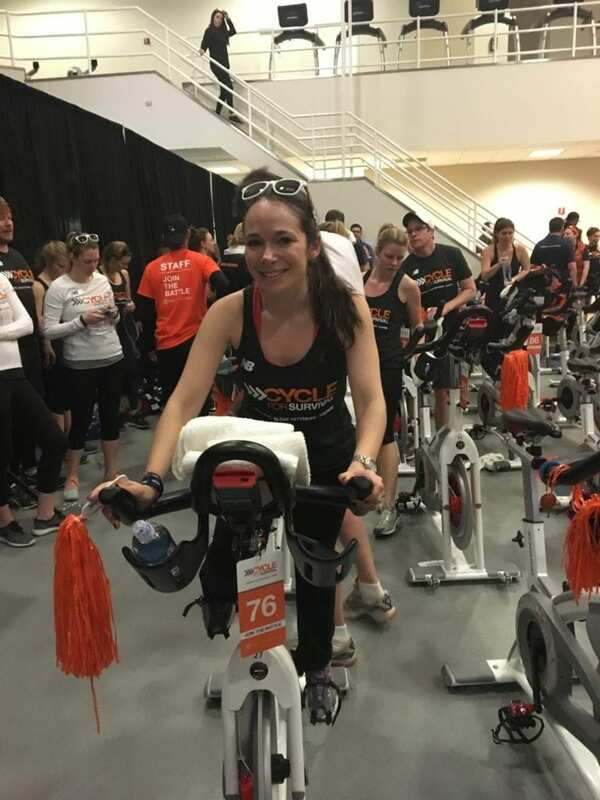 Participating in events like Cycle for Survival has shown her that each person can make a difference, and the results can be seen each year. PreviousPrevious post:STRATA AT THE 2017 SUMMER AADNextNext post:NEW MEDICARE CARDS COMING!